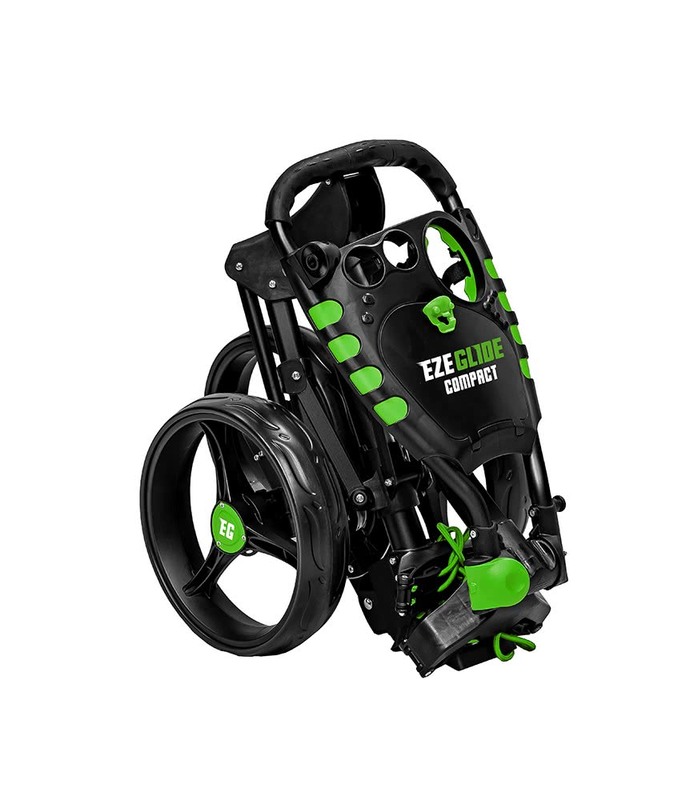 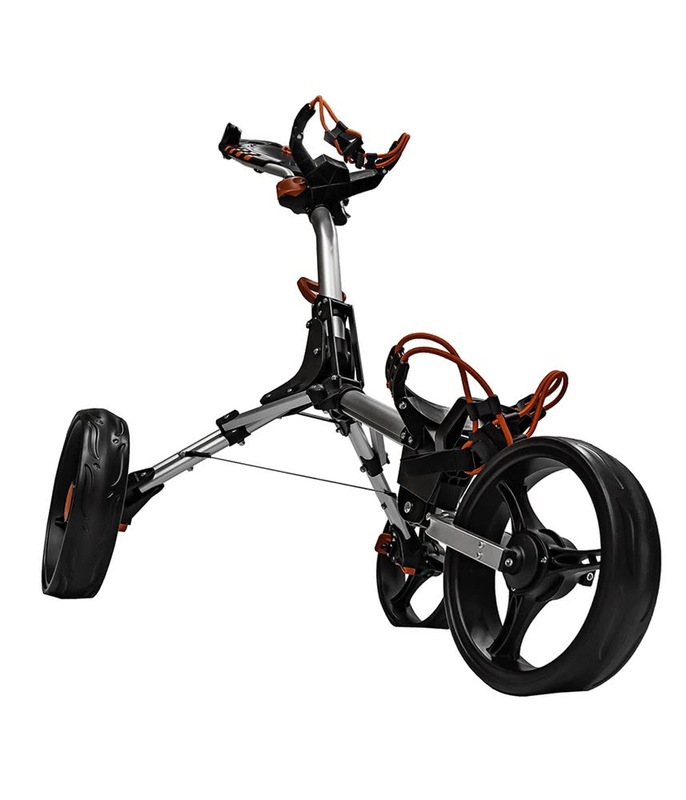 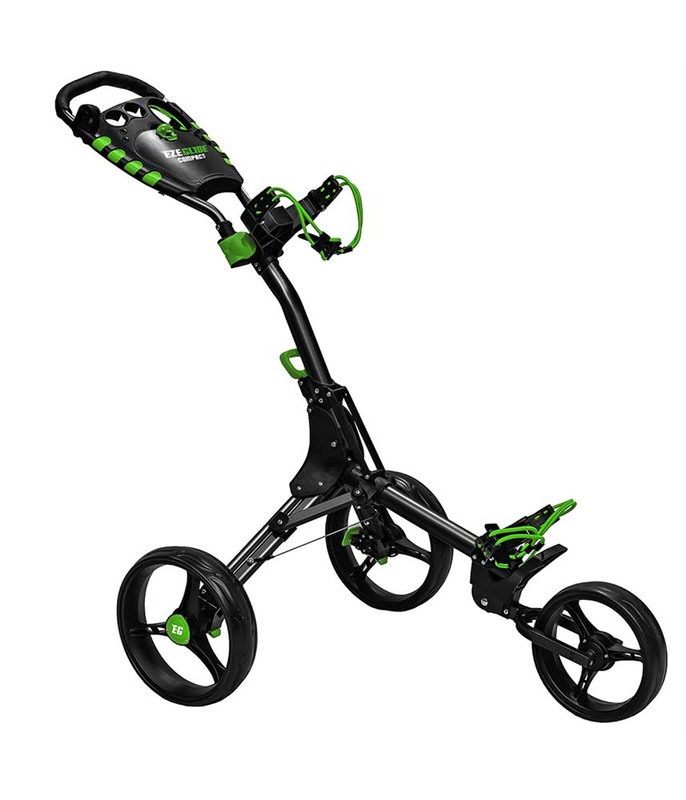 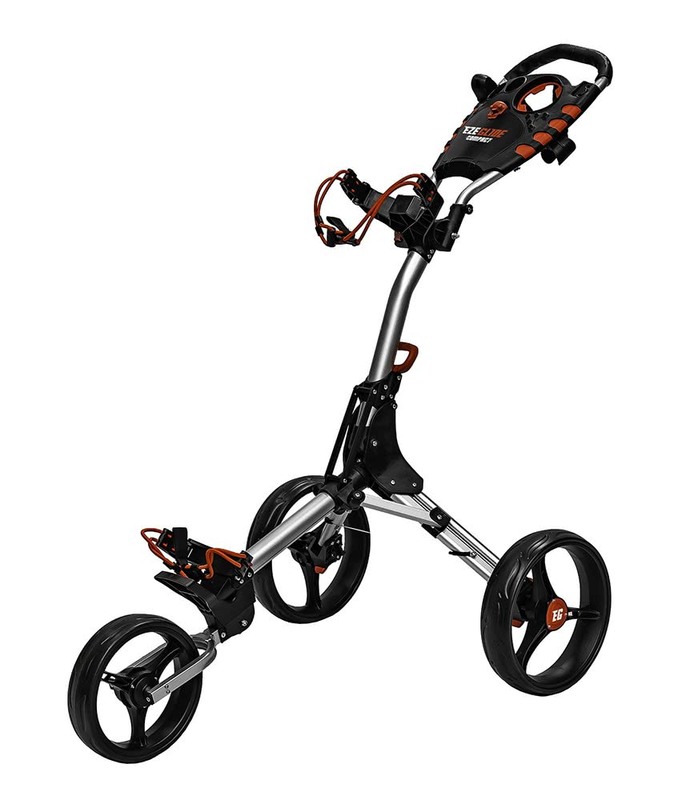 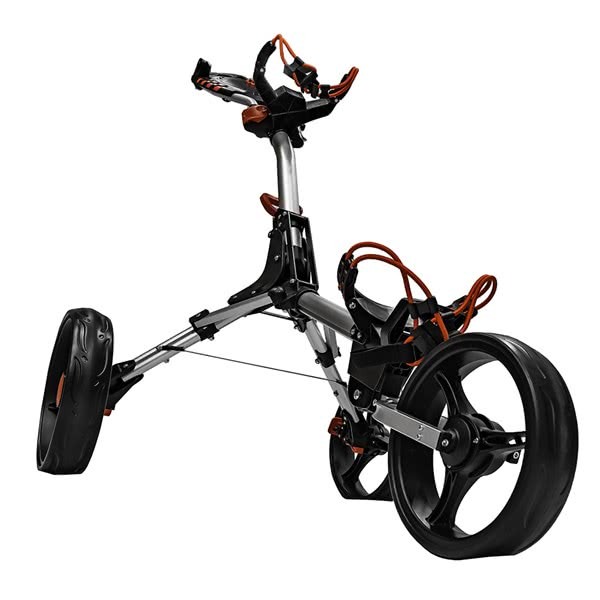 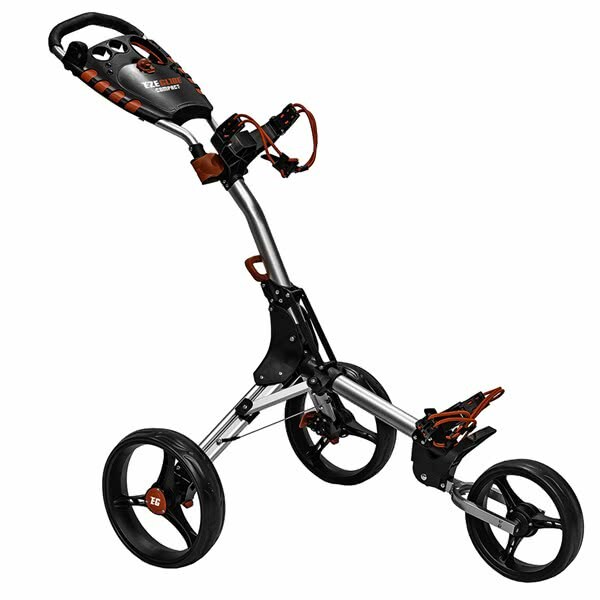 Eze-Glide have designed their Compact 3-Wheel Trolley to provide a smooth, effortless ride over the hilliest of golf courses and cater for your every need. 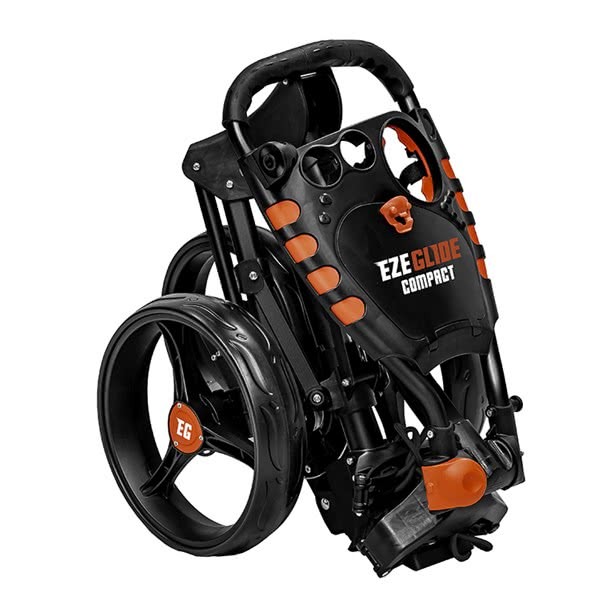 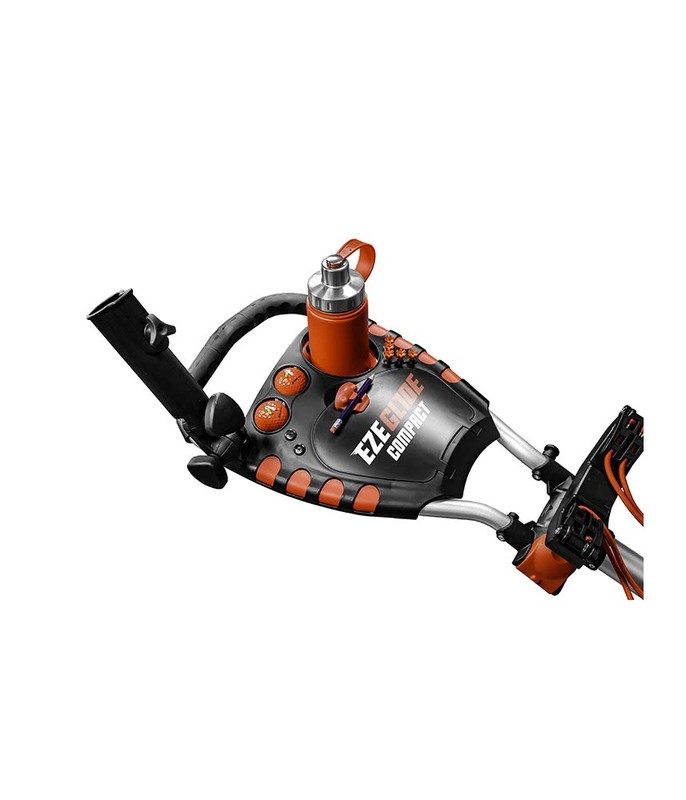 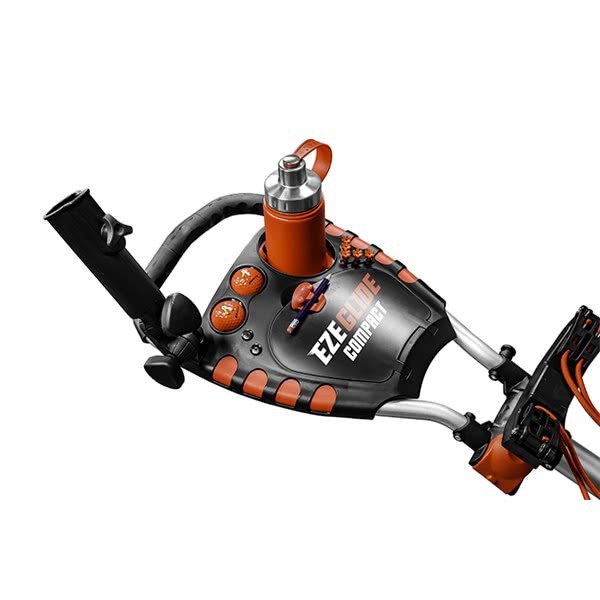 The compact design of this Eze-Glide Trolley has a three-fold mechanism that will allow you to erect and collapse the trolley in literally seconds. 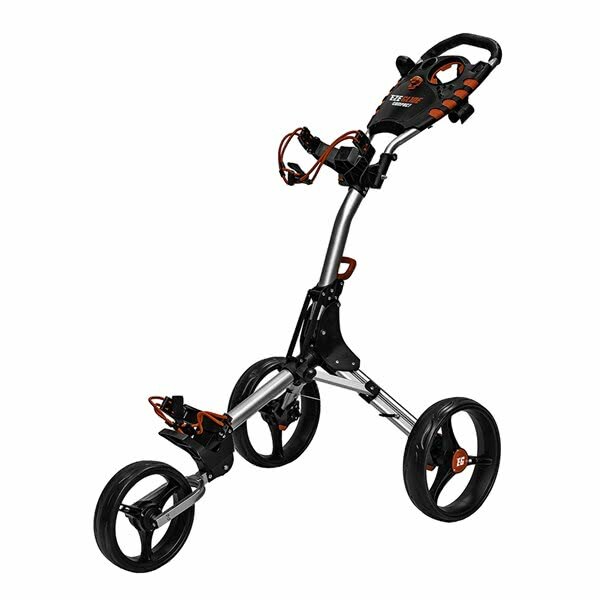 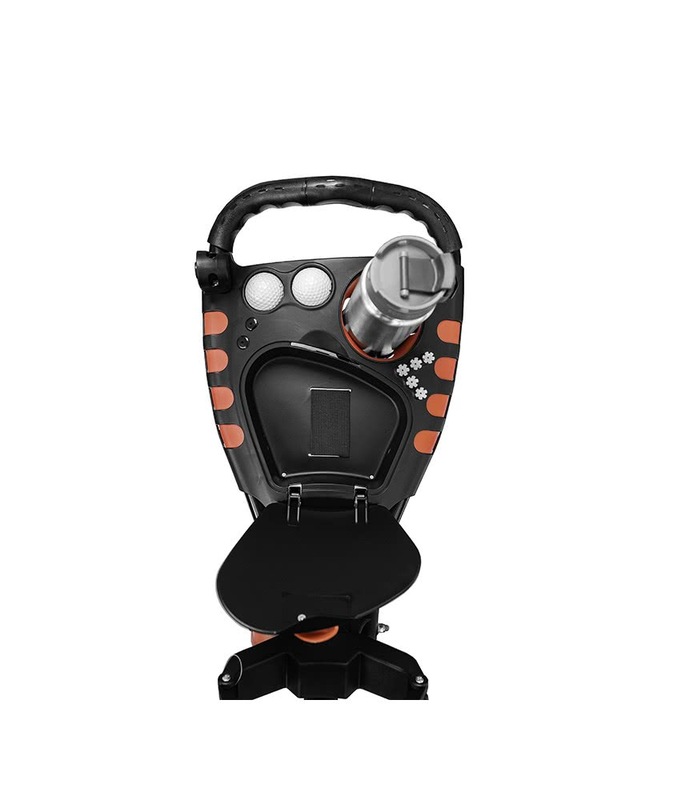 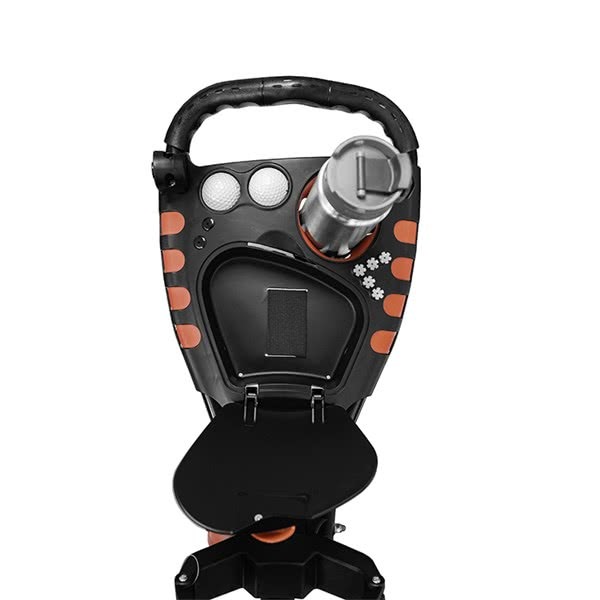 A soft grip handle and multi-function console helps provide that smooth ride as well as accommodate all your golf accessories. The trolley handle is height adjustable so that you can fit the most comfortable position to push this lightweight (5.8kg) design. Eze-Glide have used a large wheel design (11.5” back & 9.5” front) and a wide wheel base to provide the glide and stability that makes pushing extremely easy. 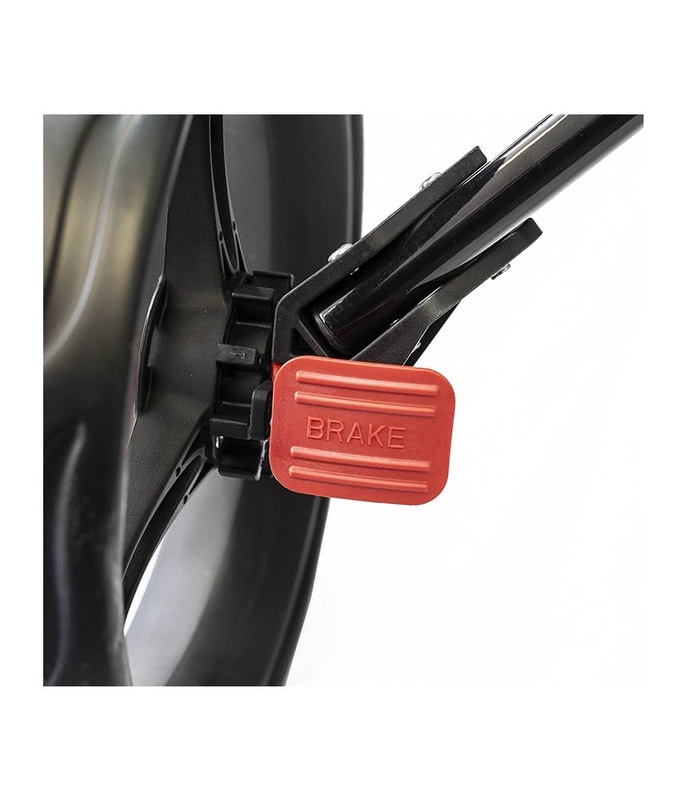 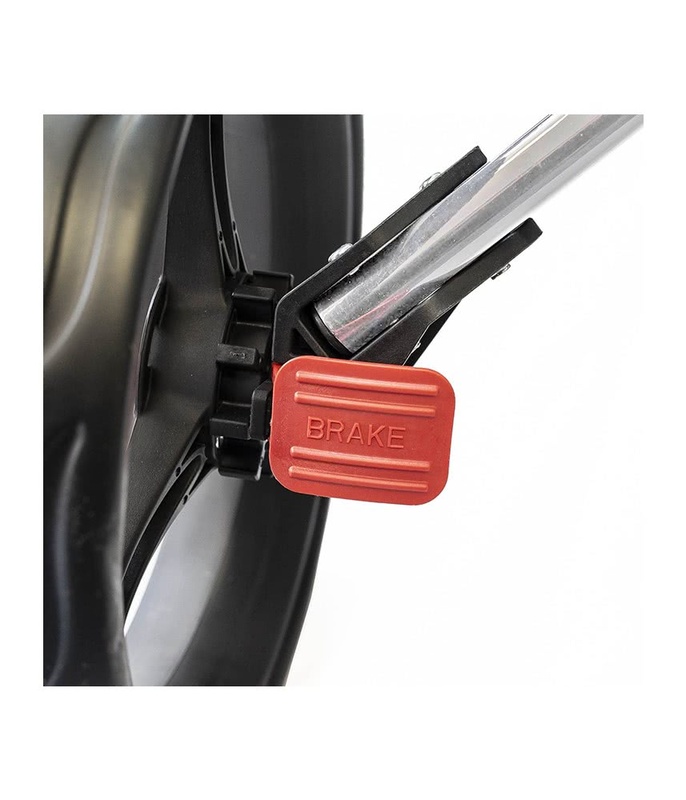 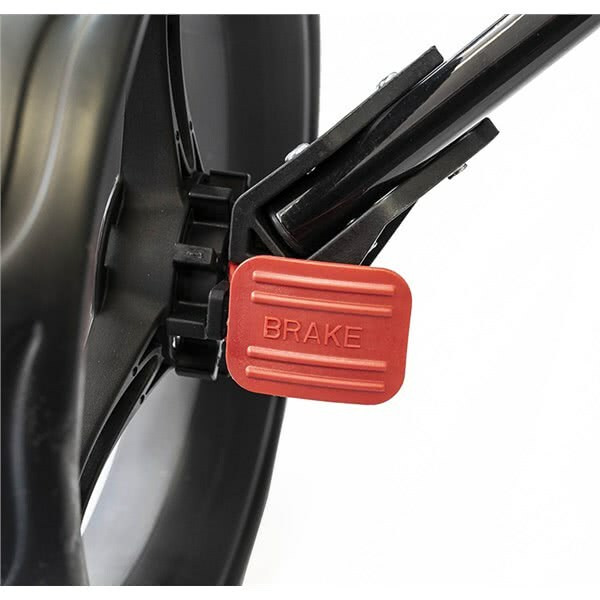 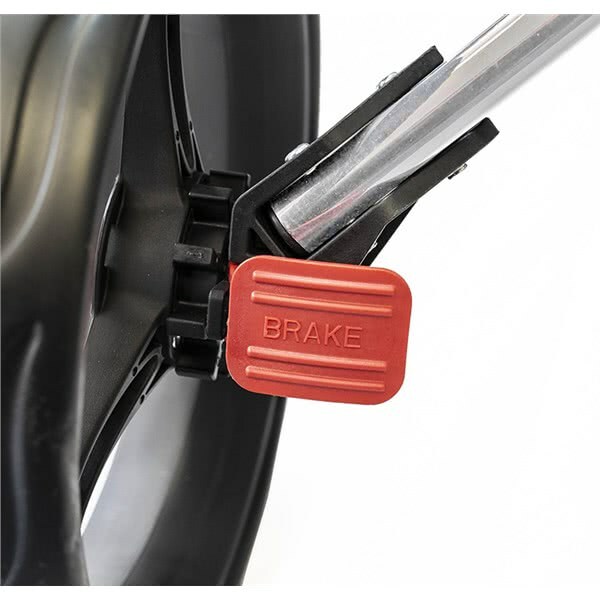 The brackets allow you to secure any size bag in place and a front foot brake will allow you to stop the trolley on the steepest of slopes.